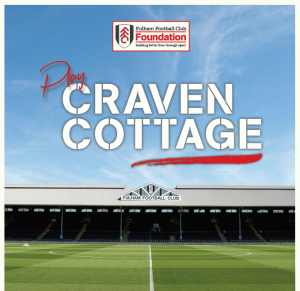 Live your dream of playing on the pitch at Craven Cottage by joining Fulham FC Foundation for the Play Craven Cottage tournament on Friday 25th May, 2018. All funds raised will support the Foundation’s work in the community, spanning education, inclusion, health, and sports participation. 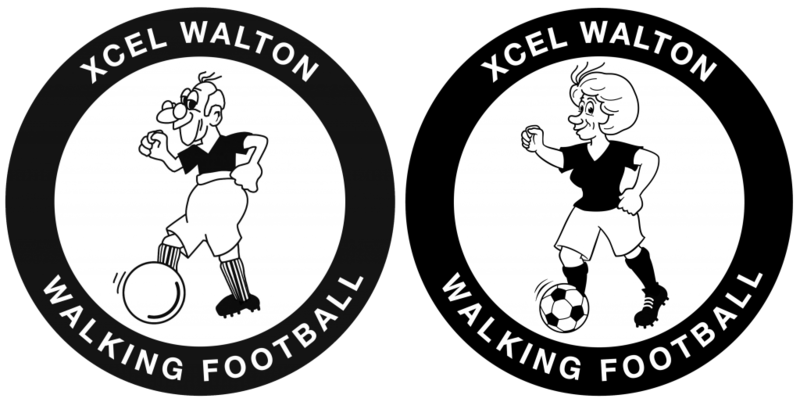 This is a walking football festival with more of a focus on everyone getting as much playing time as opposed to being a competitive tournament . Coordinators from each club (Mark Blythe and Simone O’Brien) will organise team’s prior to the event. To register your place, please contact email and pay your £20 entry fee to either Mark Blythe (mark@mccfc.org.uk) at Walton or Simone O’Brien (sobrien@fulhamfc.com) at FFC before the 21st May. Please note : There will be no onsite parking available and no spectators are allowed.